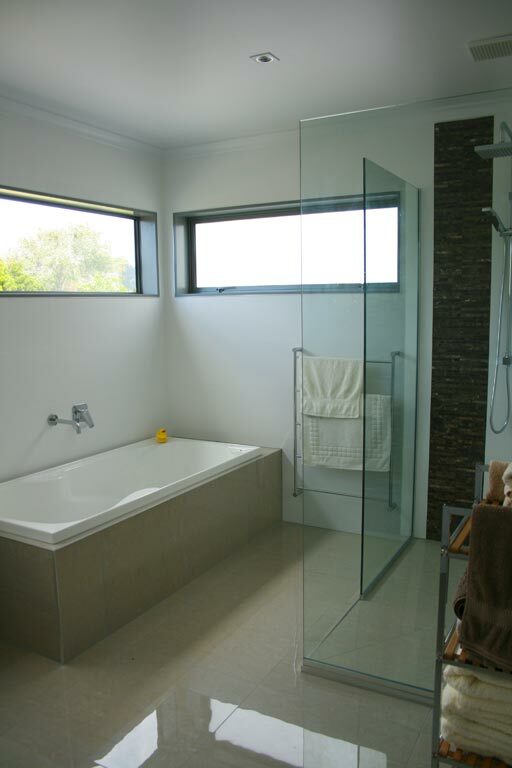 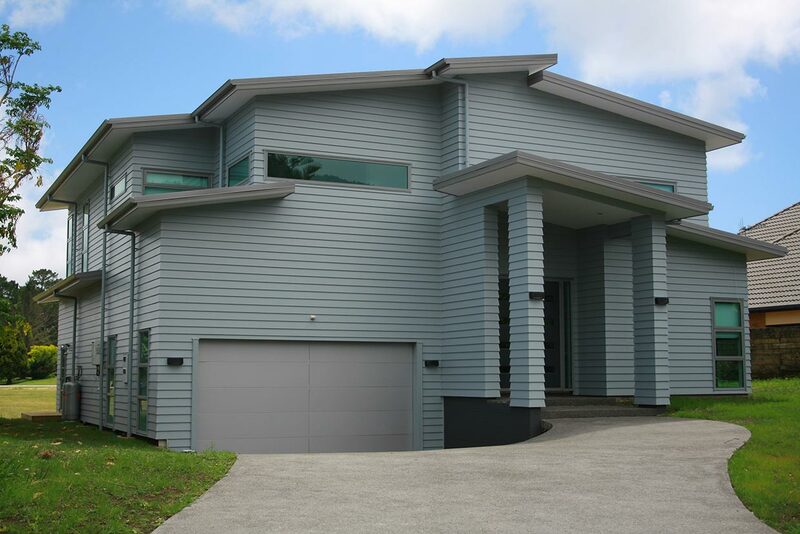 This INSPIRED design-and-build home came with very specific (and unusual) requirements. It had to be able to fit an aeroplane inside. 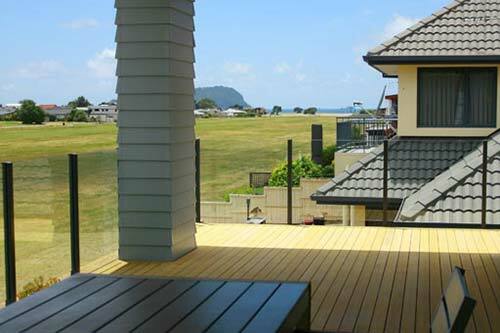 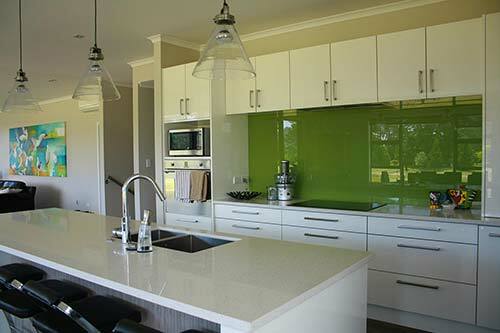 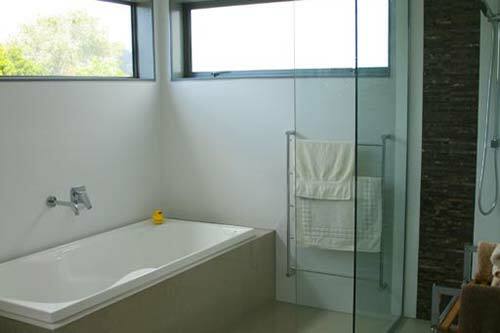 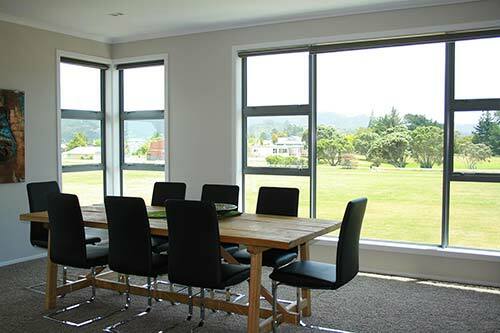 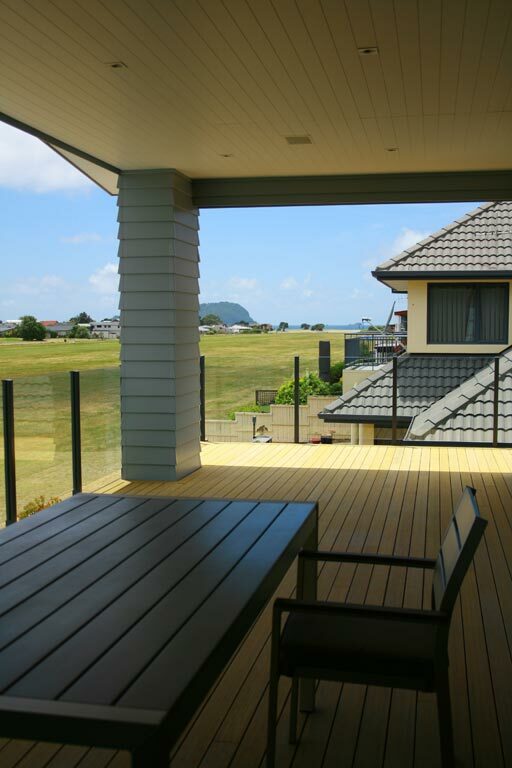 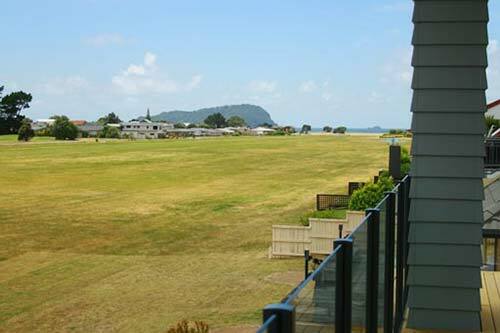 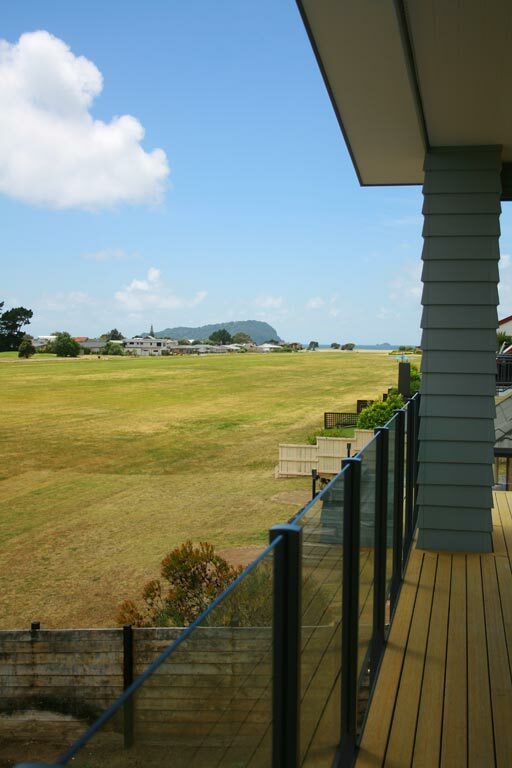 Being aviation enthusiasts, the owners have conveniently chosen to build their holiday home beside Pauanui’s airstrip. 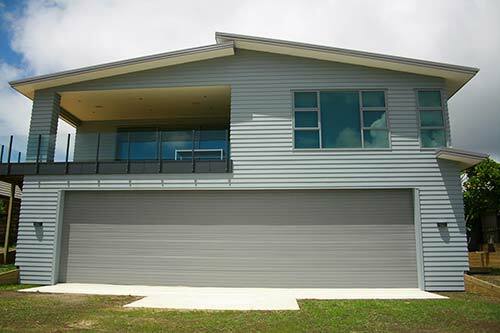 Which means after flying in, the first step they take outside their plane will be into their downstairs garage! The other key requirement was for plenty of accommodation. 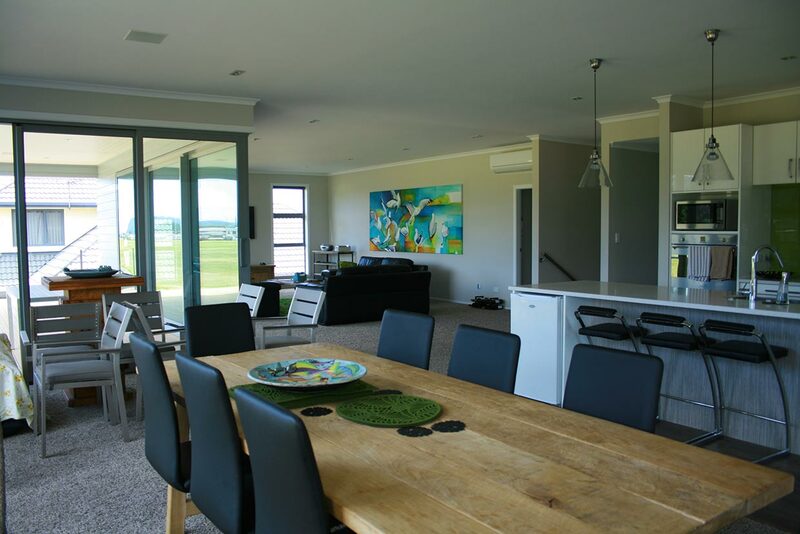 Grandkids will frequently fill this house, as will friends and other guests. 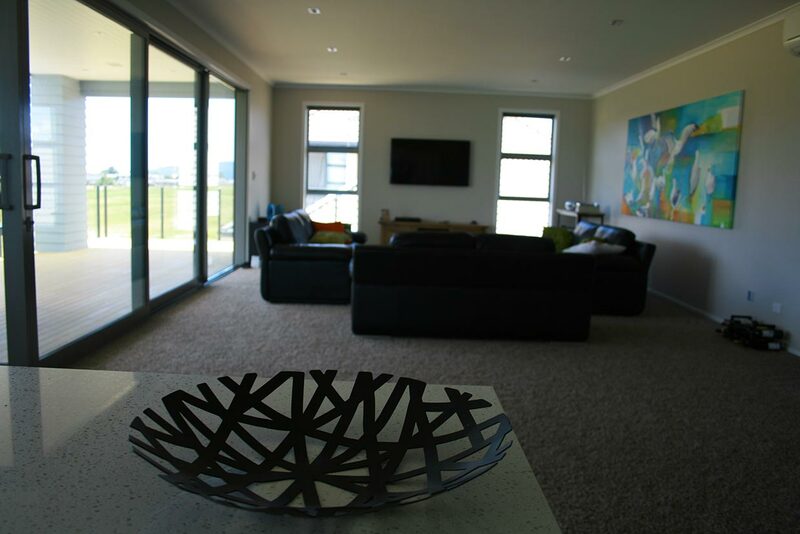 The open planned kitchen and living areas will take full advantage of the elevated views of the sea and surrounding parklands.